Used to support small diameter work at the tailstock where a live centre is not practical. 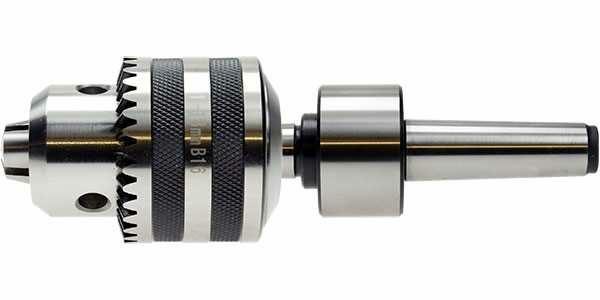 Complete with 13mm drill chuck. Arbor Length = 55.5mm (self-ejects from C3 tailstock but may not self-eject from tailstocks on other lathes - please check before jamming it in too tight! ).